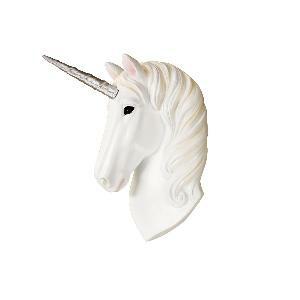 Prize: Mini Unicorn Home Decor - There will be one winner a week. Statistics: This contest was opened by 143 and entered by 8 ContestChest.com members. 6% of those who opened the contest, entered it.